Once again, we have a quick experiment today. It’s really really quick. 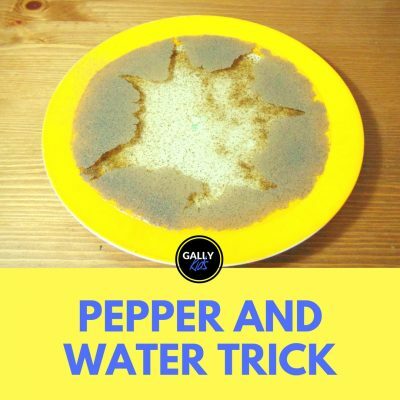 If you have a couple of minutes to spare for an experiment, this is the one to do. 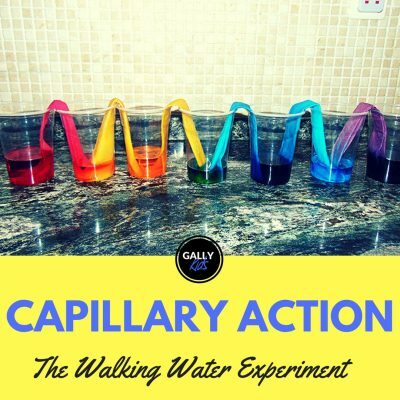 You don’t need to buy any science kit at all! All you need are a balloon, a glass jar, and a willing subject. 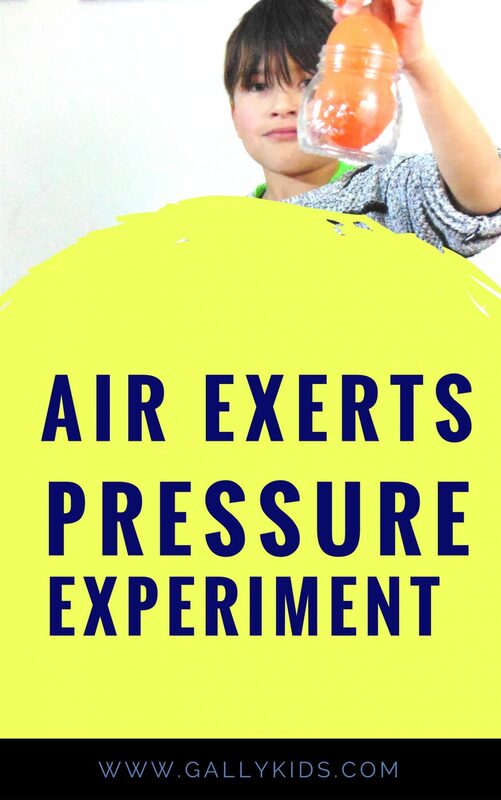 This is part of our series on air pressure experiments. 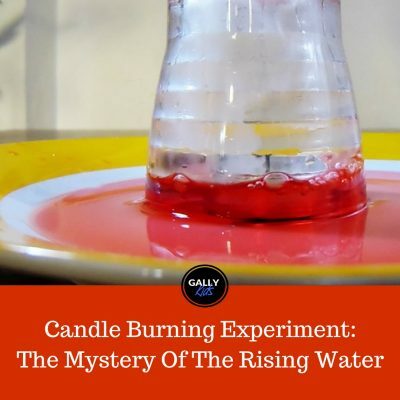 So it’s probably a good idea to do the other experiments too. We had just done another balloon experiment before this showing that air has “muscles”. This is the experiment when we moved a pile of books using balloon/air power. 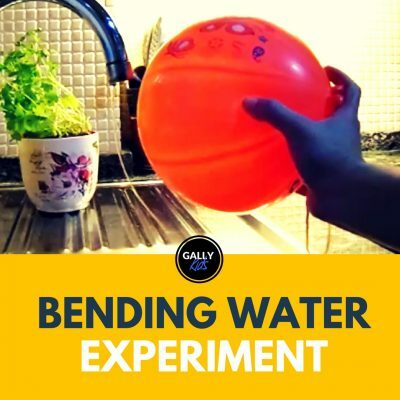 So when we did this experiment, the idea of moving objects with a balloon was still fresh in his mind. It was nice to see him apply the same idea to this experiment. And to be honest, when you do this with your child, this is going to be the fun part. The part when you challenge her to lift that jar up using the balloon. You’ll see this mind working as he experiments with different ways to do it. And of course, when you finally show him exactly how it’s done, the smile on that face is truly precious. 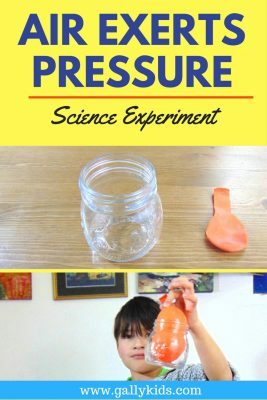 Put the balloon inside the glass jar. 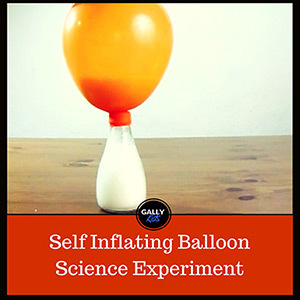 Leave about an inch of the balloon out of the jar. As you blow the balloon, it will form the shape of the jar. As it does this, the air will push and exert pressure onto the sides of the jar. Tighten the balloon opening and carry the jar. Here’s the video of my son doing this challenge. I told you it was a quick one. 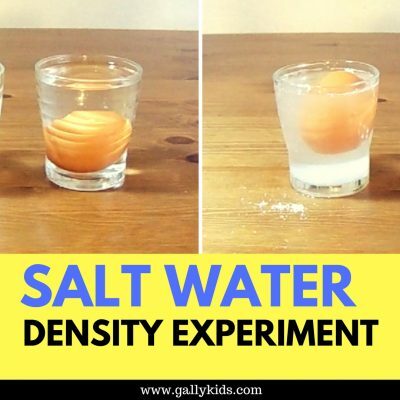 If you want to see more science experiments like this on youtube, don’t forget to subscribe to our channel!